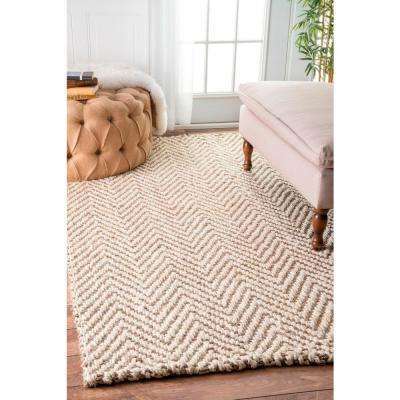 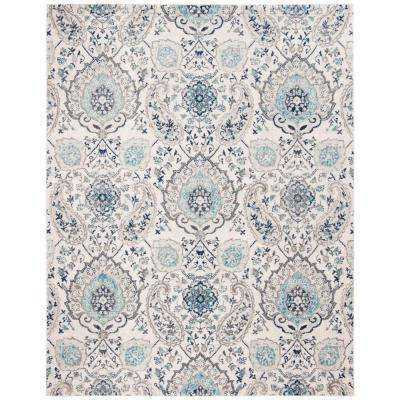 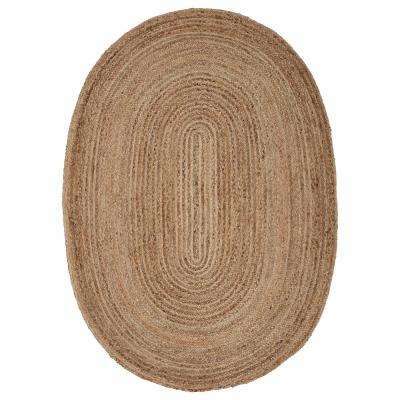 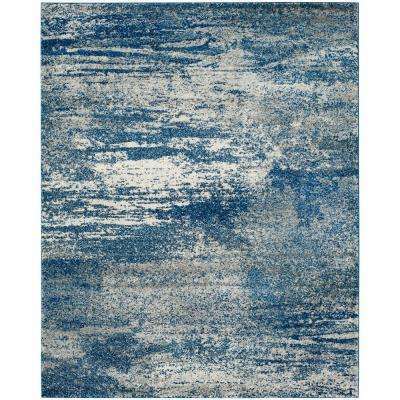 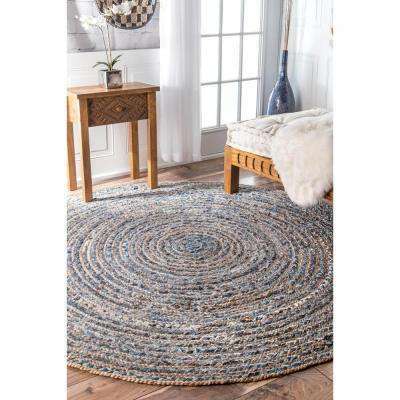 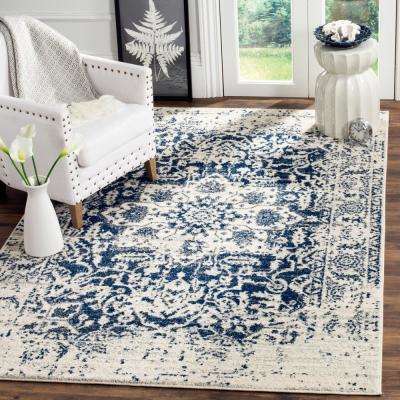 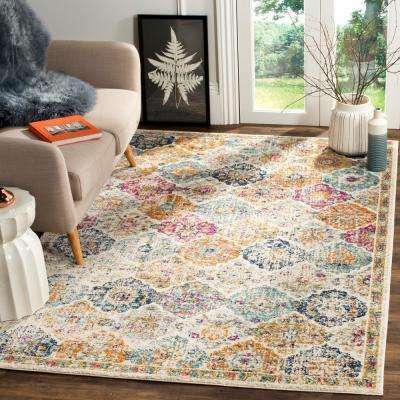 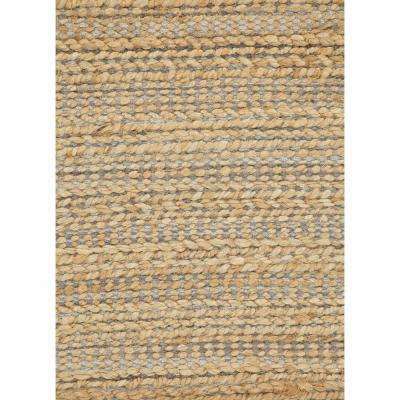 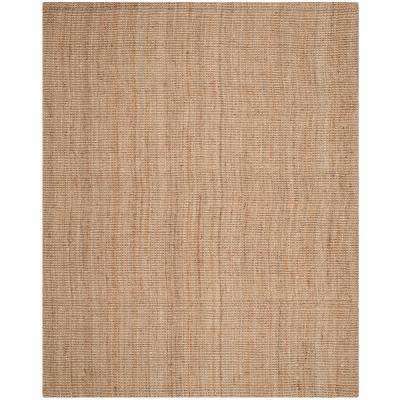 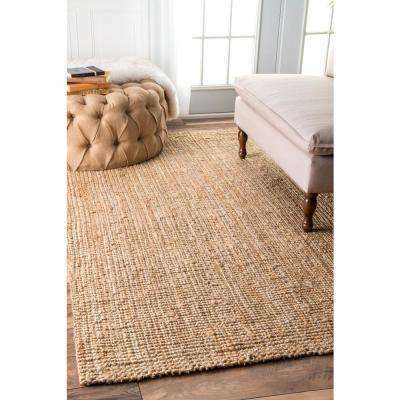 Breathe new life into your home with the raw, natural style of a jute rug. 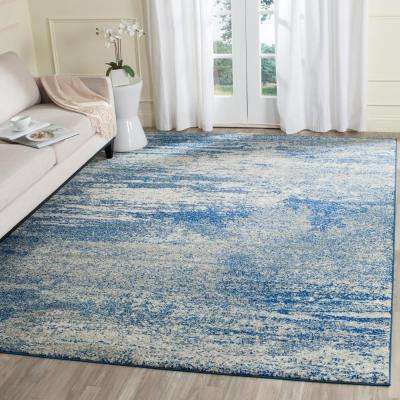 They’re an eco-friendly, durable and versatile option that provides depth, softness and texture to your bedroom, living room or office. 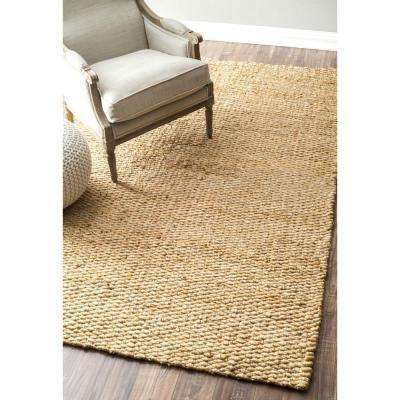 Jute area rugs are also less expensive than other natural fiber rugs such as sisal or seagrass. 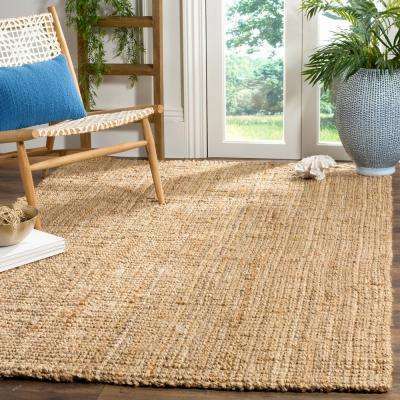 Thanks to their beautiful natural coloring and earthy texture, jute rugs fit seamlessly in a variety of decors, ranging from rustic to contemporary. 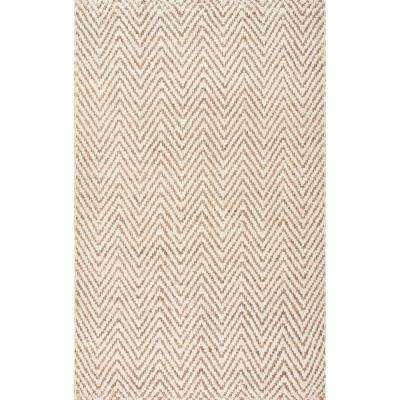 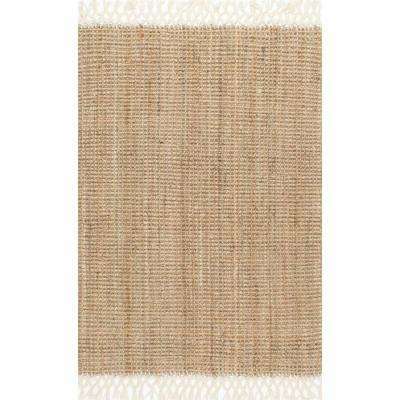 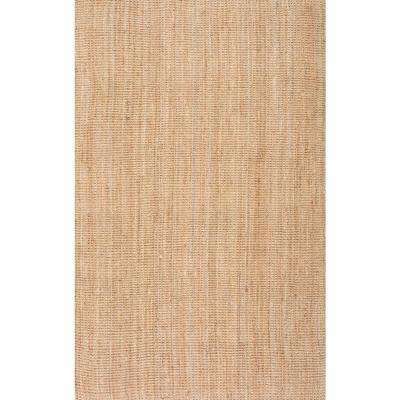 While natural jute rugs are tan, they come in other colors as well. 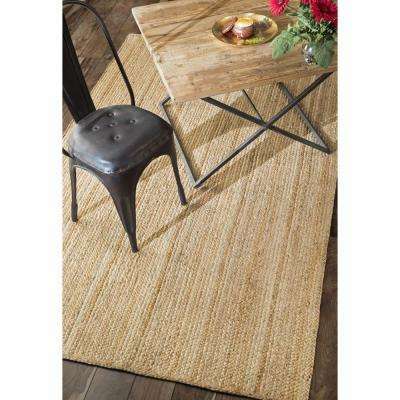 Try a brown, green, multi-colored or gold rug to accent different furniture or elements of the room. 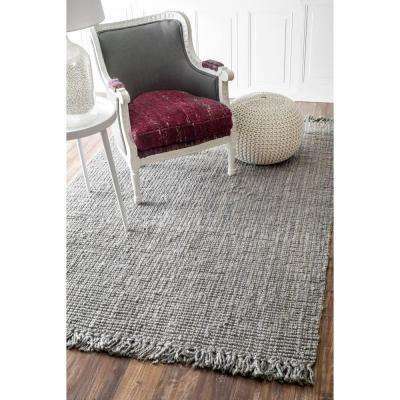 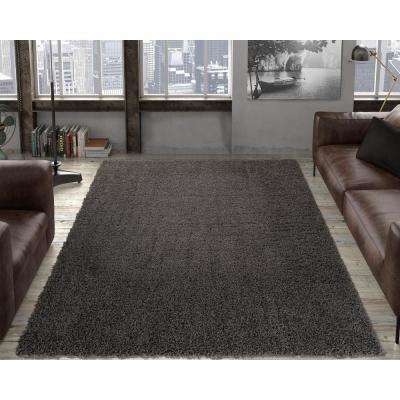 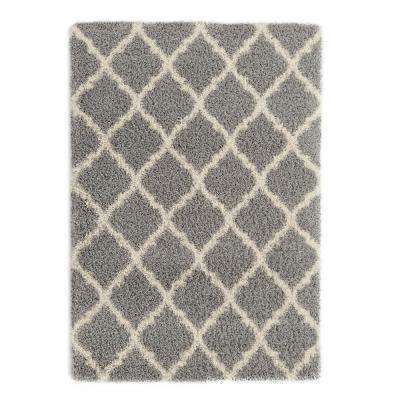 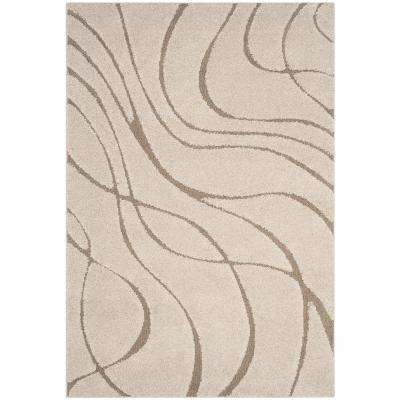 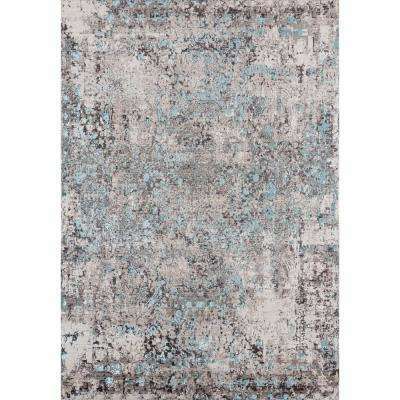 If you have minimalist décor, experiment with a gray jute rug to bring more warmth and texture into your space. 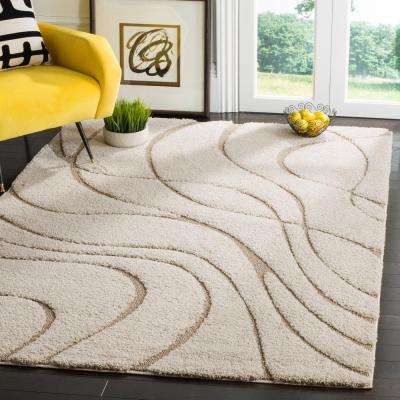 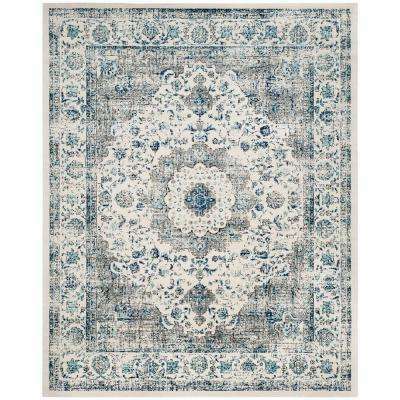 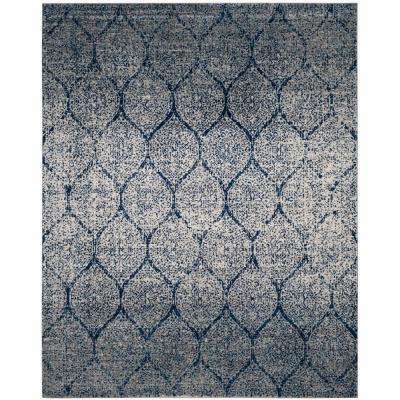 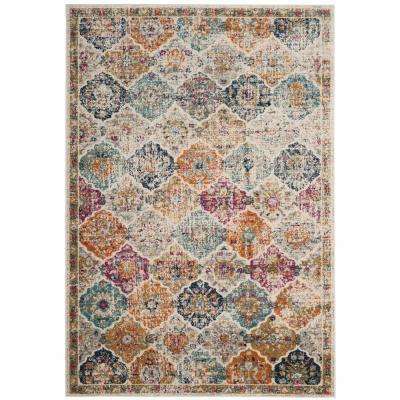 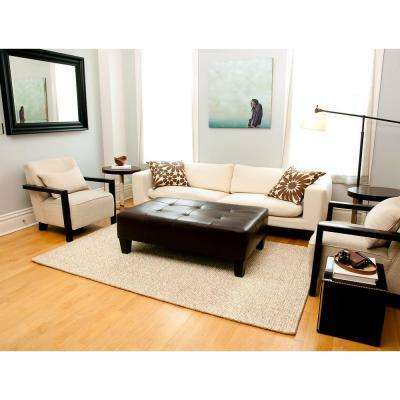 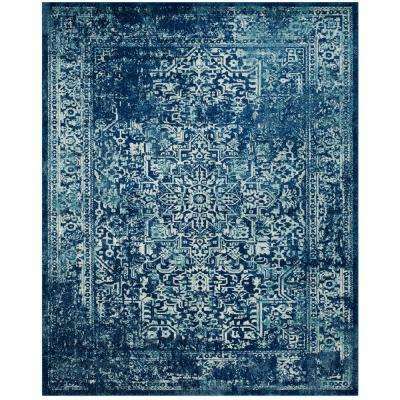 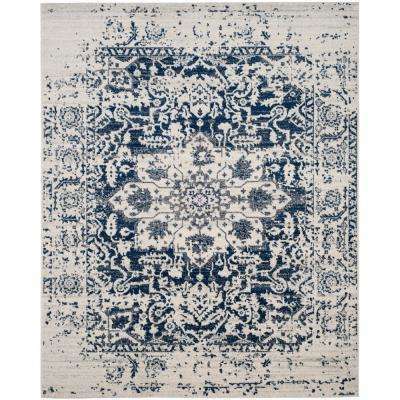 Also consider the shape of your room or furniture when selecting a rug. 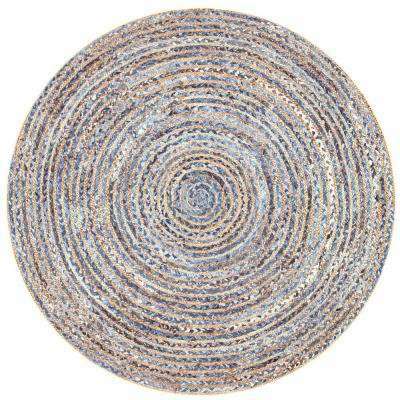 For example, try placing a round jute rug beneath a circular dining room table to cushion your feet during dinner parties. 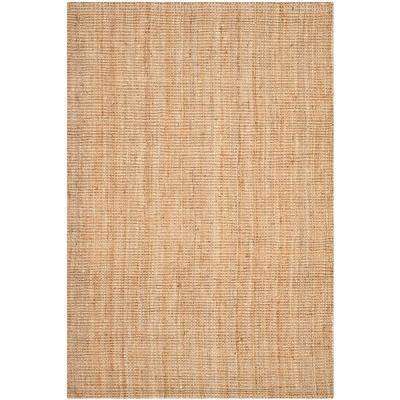 Long jute rugs are excellent for an interior hallway to a lesser-used room, such as a study or spare bedroom. 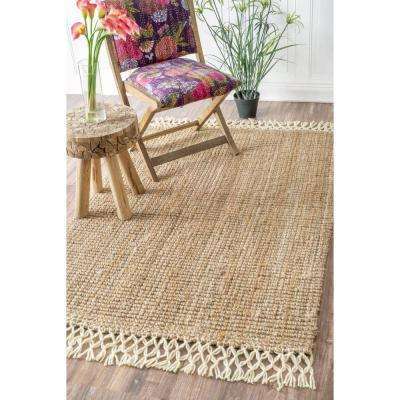 Before selecting a jute rug, keep the following considerations in mind. 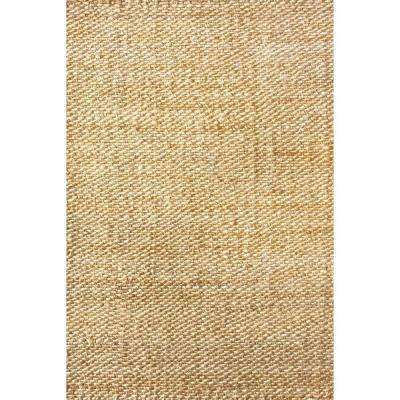 Although jute rugs are durable, they’re not as sturdy as sisal, seagrass or burlap rugs. 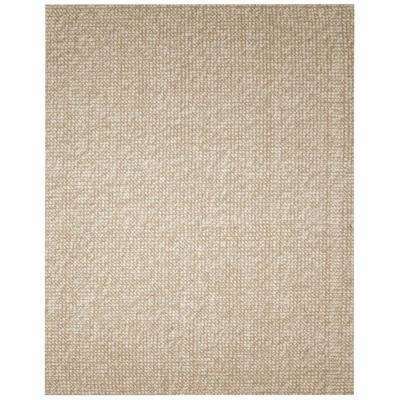 For this reason, it’s best to put jute area rugs in low- to medium-traffic areas such as bedrooms, dining rooms and home offices. 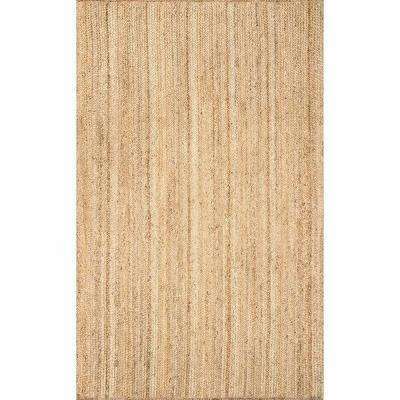 Also note they aren’t recommended for outdoor use. 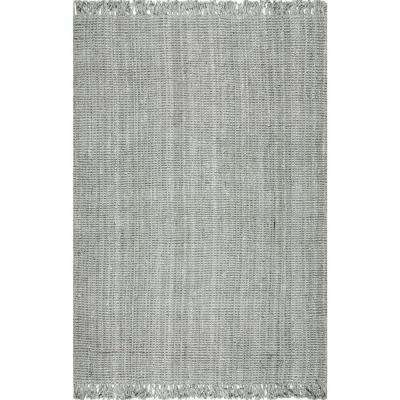 If you do place one outside, be sure not to leave your rug in the rain as it will grow mold and mildew. 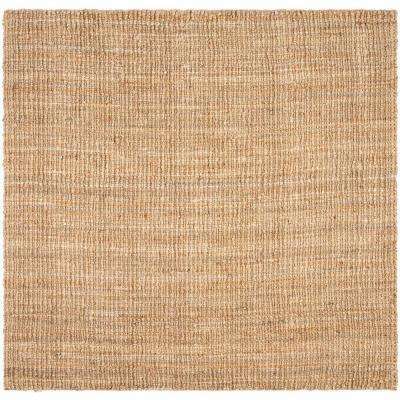 Also, prevent fading by limiting its exposure to direct sunlight. 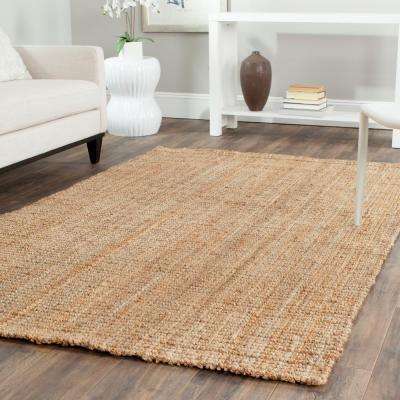 Cleaning your jute rug will help preserve its usefulness and natural beauty. 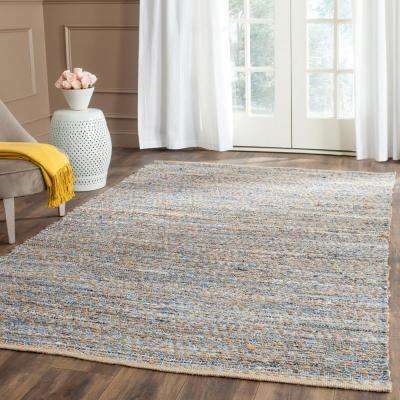 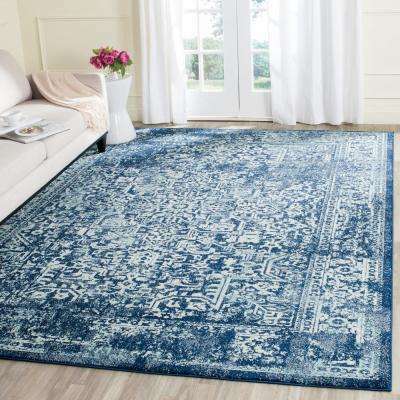 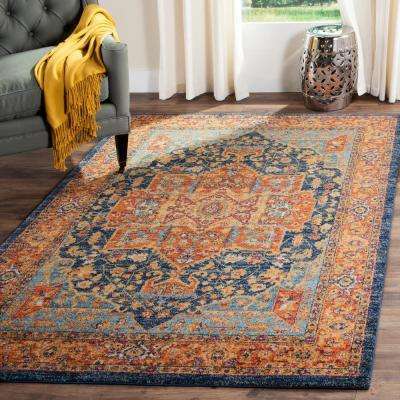 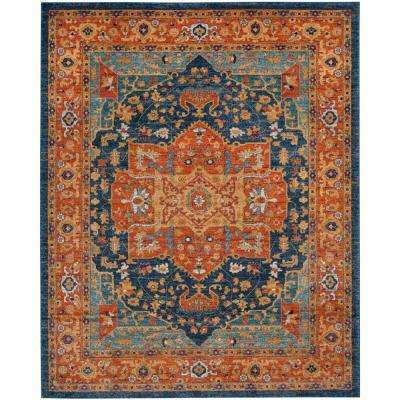 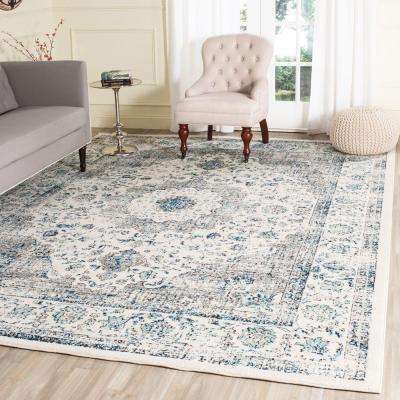 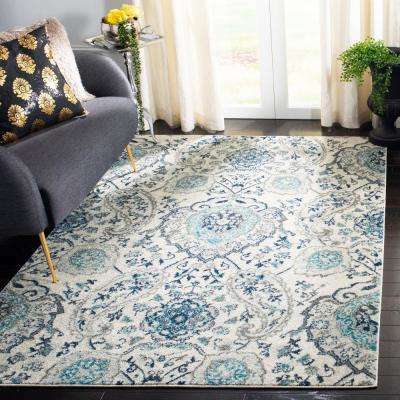 Depending on the rug size, first shake the rug out outside to remove any loose dirt and debris. 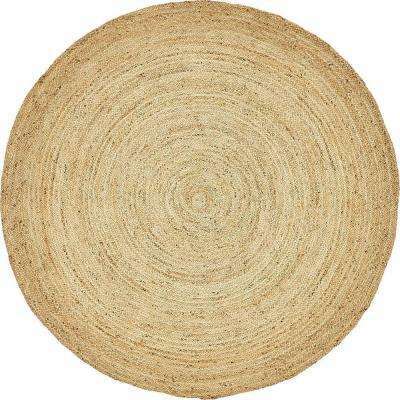 Then vacuum your jute rug using a brush attachment at least once a week. 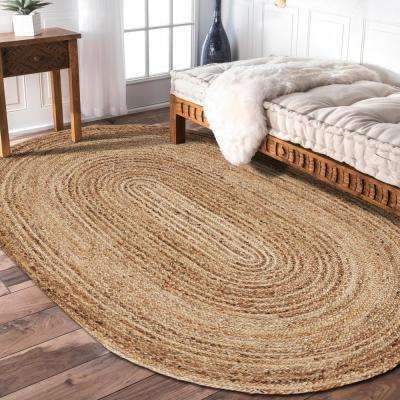 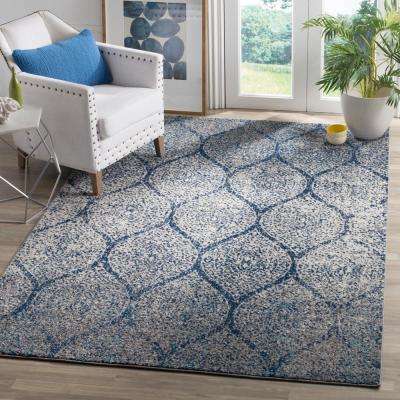 Whether you’re looking to infuse organic texture into your bedroom or add more comfort underfoot while working in your office, natural jute rugs provide both style and functionality.